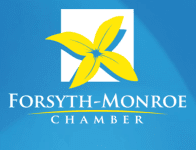 Welcome to the Forsyth-Monroe County Chamber! 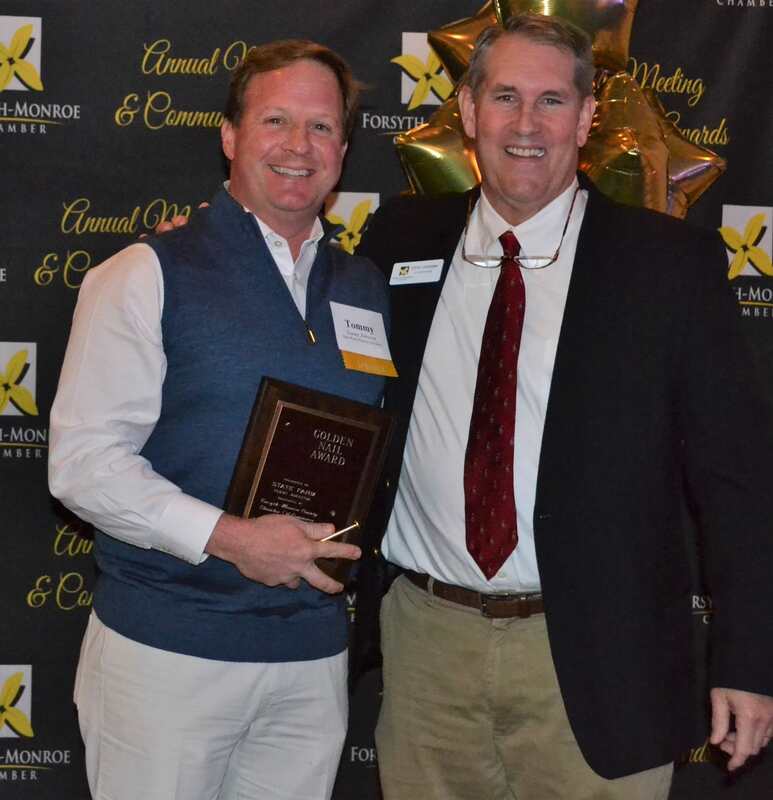 The Forsyth-Monroe Chamber of Commerce supports the area businesses and our thriving community. From advocacy and members services to the development of our next generations of leaders, the Chamber has the program to fit your needs. Thank you to our Elite Partners!! It's that time of year again! Annual Meeting is Friday, January 25, 2019 at 6:00 p.m. Register today! 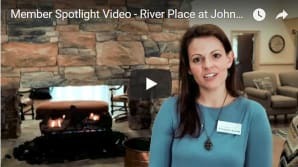 Our Programs & Services Guide gives you a closer look into the programs offered by the Forsyth-Monroe Chamber of Commerce.